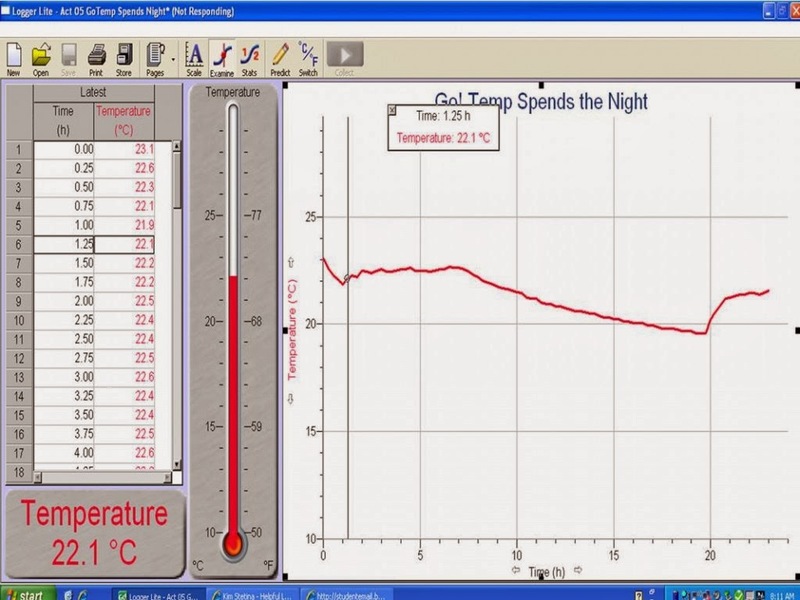 Measuring Temperature | The Techie Teacher® . 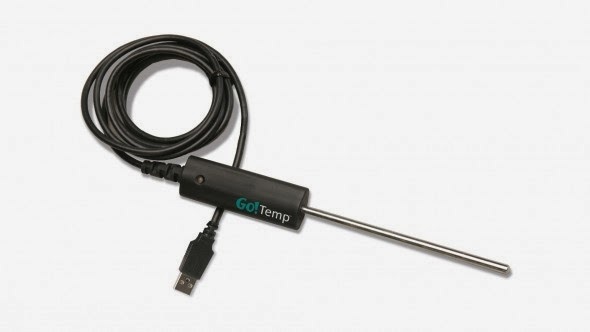 Does your county have digital thermometers like these GoTemps below? Before you say "NO", ask your ITRT or Technology Coordinator! Our county has a whole bag that I was able to snag and bring into several classrooms today. Third graders at one of my elementary schools investigated temperature using the county's digital thermometers: GoTemps. We had so much fun measuring the temperature of different objects/substances and charting our findings on a MAC spreadsheet table. Information that was entered into the chart automatically generated a bar graph. Click the image below for the MAC Numbers template and customize it to fit your lab. Students really gained a deeper understanding of the difference between Celsius and Fahrenheit as well as understanding freezing and boiling points. You need to look into this digital tool if you do not have them at your school already!